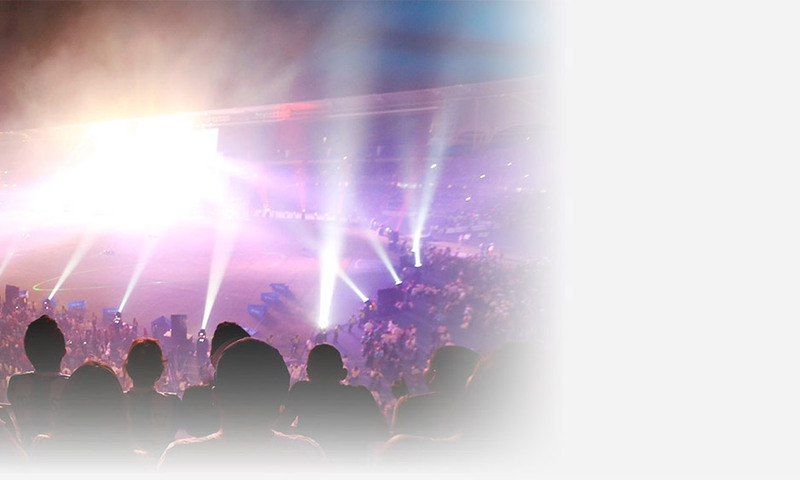 Last year, Suriname Korfball Federation was accepted as member of the International Korfball Federation. 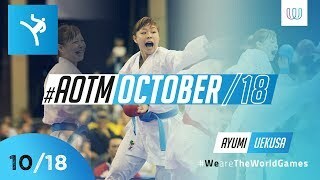 This year they were undefeated at the Pan American Championships, and have therefore qualified for the 2019 World Championships! 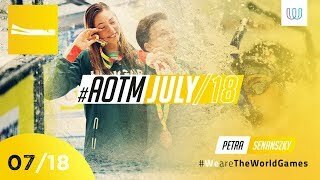 Every month, one outstanding athlete is awarded the ATHLETE OF THE MONTH award! 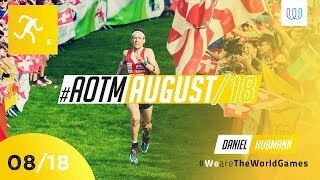 Orieteering athlete Daniel Hubmann from Switzerland is The World Games Athlete of August 2018! 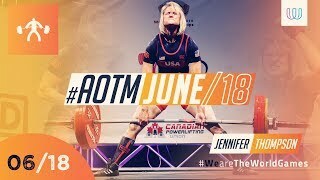 Powerlifter Jennifer Thompson is The World Games Athlete of June 2018! British Squasher James Willstrop is the World Games' ATHLETE OF THE MONTH in April! 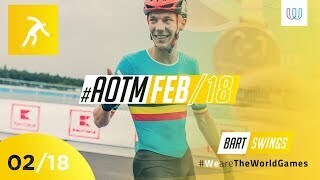 Belgian Speed Skater BART SWINGS is the World Games' ATHLETE OF THE MONTH in February!